Impress her with the exuberant designer Black Diamond Studs. We have all the contemporary designer products to get you an impressive style statement. 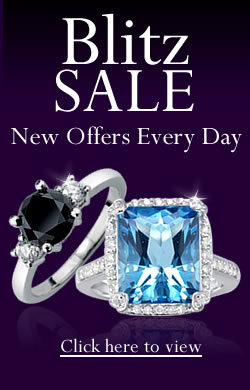 These products are exquisitely crafted with AA and AAA quality black stones. Buy the studs within your budget. According to Stephen Haggerty and Jozsef Garai, both from Florida International University, Black Diamonds originate in outer space. Traces of elements like nitrogen and hydrogen found in these stones, they believe are a sure sign of an extraterrestrial origin. Enter your email address and we will mail you, when product will be activated.